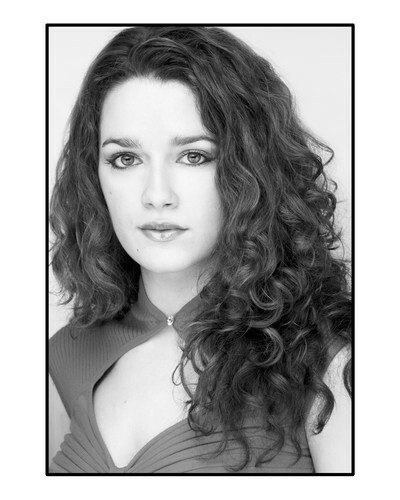 Profile : I have recently graduated from a three year professional Musical Theatre School in London. Whilst there I trained in all three disciplines and excelled in my singing and acting skills. I have experience both on stage and behind the camera and am very hardworking and give 100% to every role I am faced with. I am vivacious, enthusiastic and pride my self in my meticulous attitude to my work..